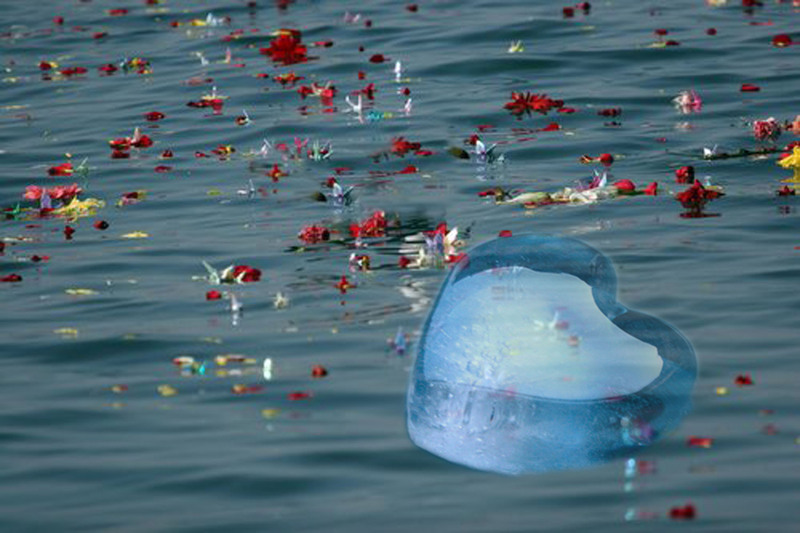 The ice-cinerary casket bases on the concept of burial at sea. 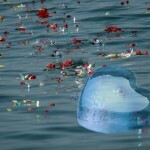 Usually, flowers may be dropped with the ashes together according to the last process of the ceremony. However, there is a restriction of burial at sea, which is the wind direction has to be taken under consideration before burial to ensure a smooth procedure. Once, the direction of the wind is not under control, the ashes would be thrown everywhere. The traditional cinerary casket would not be allowed to be dropped with the ashes as it is not water-soluble. If the cinerary casket is made out of water-soluble material, which can add an elegant touch to the event at the same time, so that all the ashes can be put in it and the direction of the wind would not be an issue anymore. 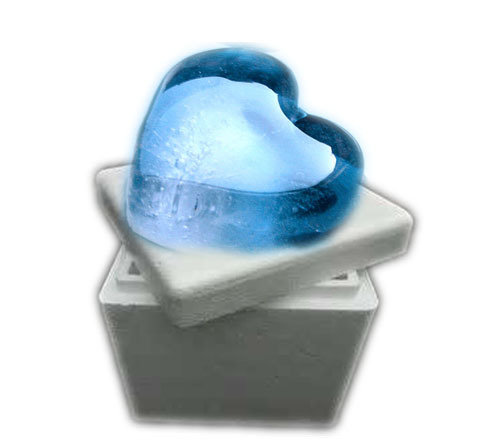 If the cinerary casket is made out of ice, which is a solid form of water and low cost relatively, it would be allowed to dropped in the burial location (ocean/sea). When the ice gets melted, it could be just part of the ocean. The shape of the ice-cinerary casket would be one of the considerable elements. 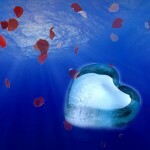 Shell, fish, flower, whatever is related to the ocean and memorable object (like heart-shaped) can be the reference shapes. 2. The foam box with the ice-cinerary casket should be kept in the hand carry freezer all the way to ship before the client was told to take it out. 3. 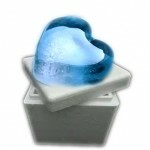 The staff would tell the client to take out the ice-cinerary casket from the foam box and slide it to the sea. 4. 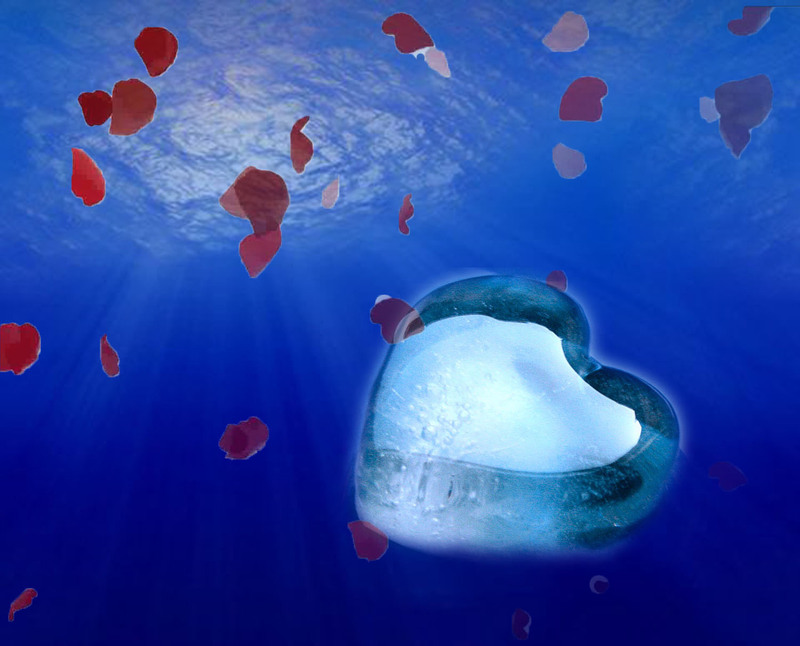 When petals and the ice-cinerary casket are dropped to the sea at the same time, the whole scene would be created (Climax). 5. Let the ice-cinerary casket be melted gradually till the whole ceremony is finished.